Data Killer is made (assembled) by Russian masters and has nothing general with China itself. First of all, it is motivated by the fact that the functionality of Data Killer is sufficiently specific for its manufacture by Chinese hands. The user of our device should be sure that at the right moment Data Killer destroys all data by double-clicking. That is exactly the task that we have set ourselves. Inside Data Killer has the most reliable and expensive hardware which is available for purchase. 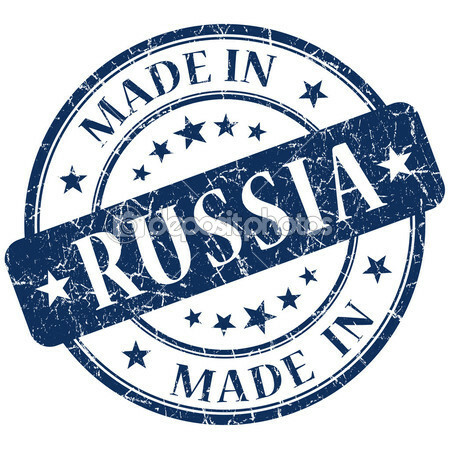 Part of it was made in China, but all devices are assembled in Russia and have not got any of one dollar sleaze, which is used in the majority of flash drives.